S/Sgt. 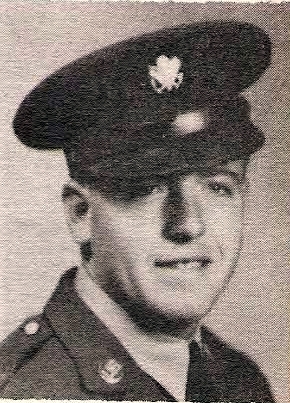 Dennis D. Herring, son of Mrs. M. G. Herring, Orth, husband of Nina Gary, graduate of Olney High. Entered AAC, 1942, trained at Sheppard Field, Texas and Michigan. Served in USA as Tech. Instructor. Awared GC, Victory and Ato. Discharged in 1946.